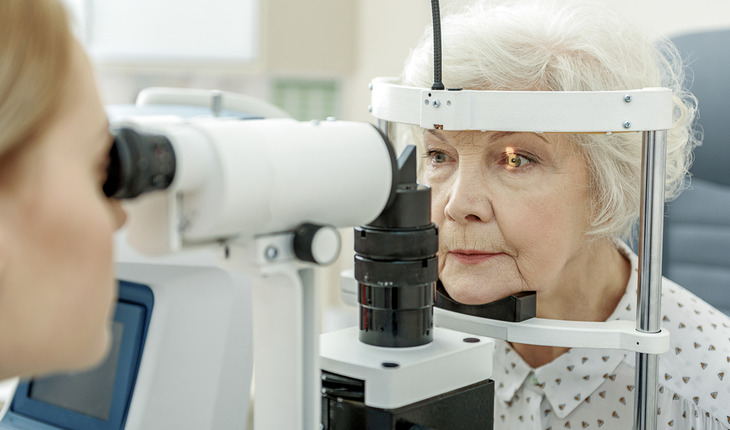 On the Horizon: An Earlier Glaucoma Diagnosis? Researchers have discovered how some types of eye cells alter their structure following elevated eye pressure. The finding could lead to a better understanding and diagnosis of glaucoma. The second leading cause of blindness, glaucoma usually stems from elevated eye pressure, which destroys specialized neurons in the eye known as retinal ganglion cells. In their study, the researchers from the University of California, San Diego, School of Medicine, and Shiley Eye Institute, used a mouse model to analyze how some kinds of retinal ganglion cells alter their structure, while others don’t. “Understanding the timing and pattern of cellular changes leading to retinal ganglion cell death in glaucoma should facilitate the development of tools to detect and slow or stop those cellular changes, and ultimately preserve vision,” said Andrew D. Huberman, PhD, assistant professor of neurosciences, neurobiology and ophthalmology.